Via Airfarewatchdog, you could get a great deal today on flights from certain US cities to Liberia and San Jose, Costa Rica. Depending on your departure city, you could fly round-trip in coach on United Airlines for as little as ~$316! Remember, cheap fares like these don’t last long. You can use tools like Google Flights or ITA Matrix to help find some of these deals. Travel is valid from September 1, 2015, to December 15, 2015. There’s a 3-night minimum stay requirement. Let’s see where you can go! You can fly United Airlines in coach to Liberia, Costa Rica, from many US cities starting from ~$348 round-trip! United Airlines also has San Jose, Costa Rica, on sale for fall travel. You can fly in coach for as low as ~$316 round-trip! Don’t Forget to Use the Right Credit Card! And remember, if you have the Chase United MileagePlus® Explorer Card (personal), Chase United MileagePlus Explorer (business), or Chase United MileagePlus Club cards, you’ll get your 1st checked bag free (2 free with the Chase United Club) and priority boarding. But to get the free bag, you have to use your card to pay for the ticket! 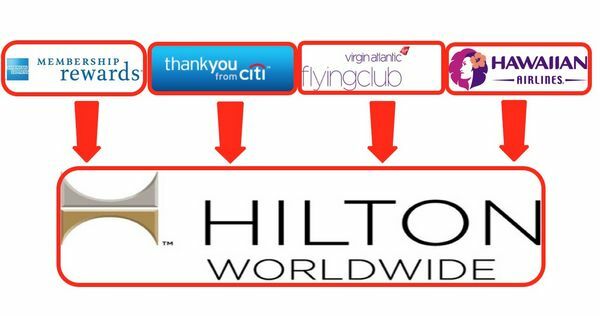 Now that you’ve booked a cheap flight, remember there are lots of ways to get cheap or free hotel rooms with points from credit card bonuses and spending! And if you’re feeling adventurous or prefer a local, more neighborhood feel, Airbnb is a great way to save money on accommodations, especially for longer stays. 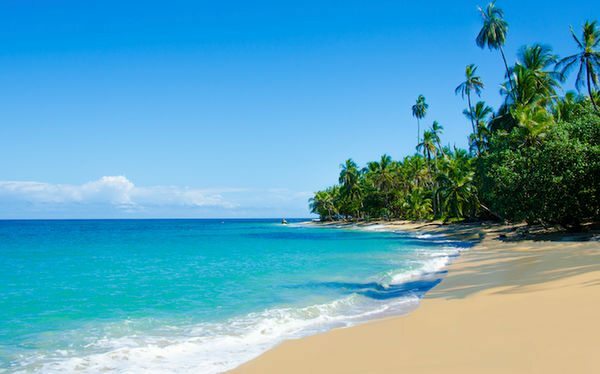 There are lots of cheap flights to Costa Rica available today! Remember, low fares usually don’t last, so book soon if you want to get in on these deals. Have you seen other good airfare prices today? Please share them in the comments. And let me know if you book a flight! We just returned from a 9 day trip to Costa Rica and loved it. It is a beautiful country and beautiful people. Granted we were in the dry season but am looking forward to returning one day. This website really appeals to the lowest-common-denominator. Next international travel tip: be sure to lock the door when you leave your house for your vacation – thieves might enter and steal your belongings!